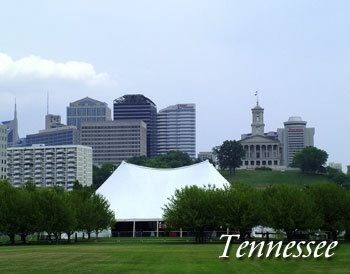 Travel Destination: Tennessee, USA. Nothing compares to the rich musical histories of both Nashville and Memphis, Tennessee. Memphis, Tennessee is often referred to as the birthplace of the Blues, but if country music is your passion, Nashville is not to be missed! Not only is Nashville home to the Country Music Hall of Fame and the Grand Ole Opry, it also hosts the CMA Music Festival and the GMA Music Awards each year, and has witnessed the launch of hundreds of musical careers. Visitors will also want to take a trip to Memphis, or visit the Elvis Presley estate called Graceland, or Dolly Parton’s Dollywood for even more music-based family attractions. Whether your Tennessee destination is Memphis, Nashville, Knoxville or anywhere else in the state – you’ll find the guaranteed lowest TN lodging rates by following the links below. Contact us to feature your Tennessee hotel or lodging property.